The poem will not likely be a place of discovery if we only allow it to say what we already believe to be true or agreeable. Sometimes it isn’t enough to replace “hot” words with “cold” ones or to interrupt the poem with asymmetrical metaphors. How do we coax expressions from our poems so fresh that they seem to have been written by someone else entirely? How do we get out of the poem’s way to allow for moments of sudden and chilling revelation? This is an advanced poetry workshop. Please submit a writing sample of three to five poems. Please submit a cover letter that states your interest in this workshop and gives an overview of your writing background and prior workshop experience, if any. 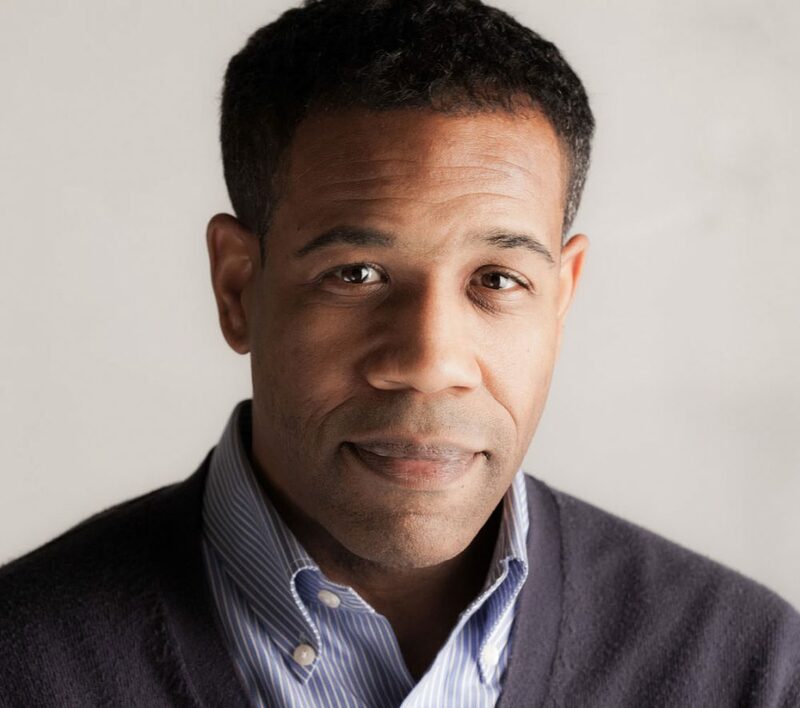 Gregory Pardlo’s ​collection​ Digest (Four Way Books) won the 2015 Pulitzer Prize for Poetry. His other honors​ include fellowships from the Guggenheim Foundation, National Endowment for the Arts, and New York Foundation for the Arts. His first collection, Totem, was selected by Brenda Hillman for the American Poetry Review/Honickman First Book Prize in Poetry in 2007. He is poetry editor of Virginia Quarterly Review and teaches in the MFA program at Rutgers University-Camden. His latest book, Air Traffic, a memoir in essays, was released in April 2018.